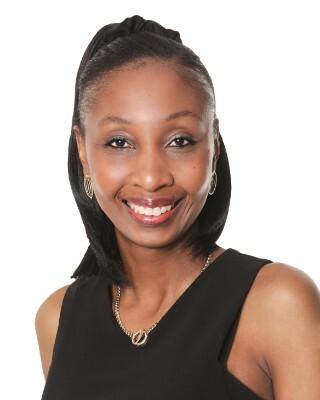 Carol Whiteheads life, is the story of Gods grace and so she strives to conduct business professionally and ethically. Carol’s ability to adapt to change, enables her to adapt to the unique dynamics of real estate to meet the challenges of the industry. With a colorful background, she welcomes and values opportunities to contribute to making a difference in the community. The ability to adapt to situations and interact with diverse people ensures that she has established and excellent network of buyers and sellers. Carol is a go getter and once she sets he mind on a task she’ll see it through to the end. If attention to detail is important to you, you’ll be grateful for the perfectionist traits that she possesses. If you have a home to sell or contemplating buying a home, Carol will exceed your expectations!